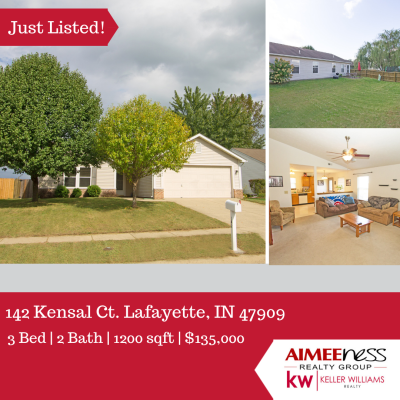 Homes for sale in the Greater Lafayette Area! Meet Selena Russell the newest agent to the Aimee Ness Realty Group, Lafayette, IN . It may not be black Friday, but we have some awesome deals for you! 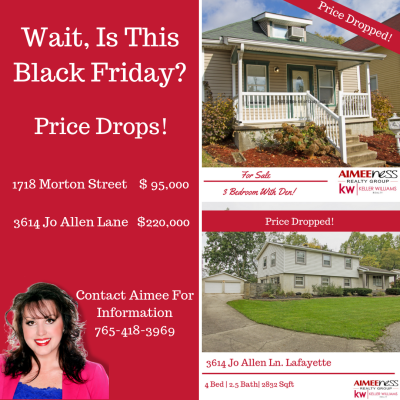 Check out these properties with new price drops! Schedule a showing before you miss out. Wait, Is This Black Friday?! 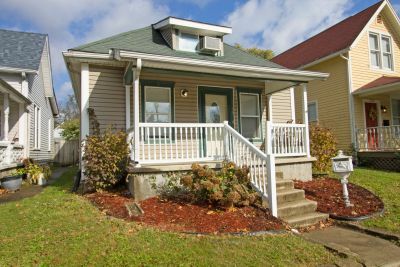 So much space available in this centrally located 3 bedroom home complete with den, front porch, shed and privacy fenced yard. Cellar style basement too. Must see to appreciate! Schedule your tour today!! 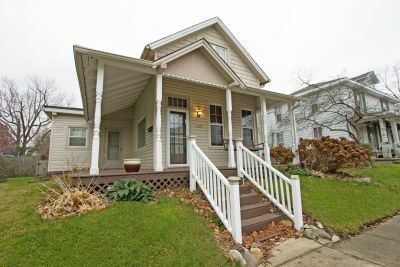 3 Bedroom In Brittany Chase Just Listed! 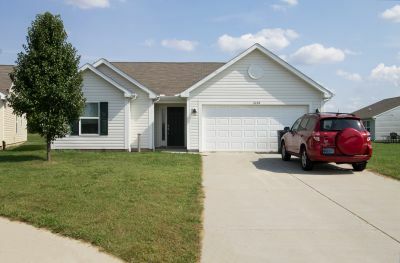 Open concept 3 bedroom, 2 bath ranch home located on the South side. Features backyard with patio and privacy fence. Hurry won't last long! Updated: 20th April, 2019 10:20 AM.